There is no feeling that compares to a pure shot with a world-class forged FG Tour iron. 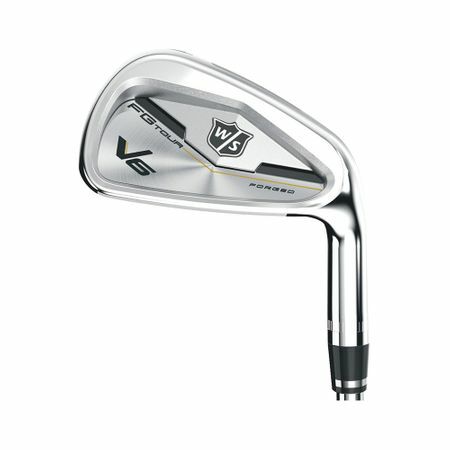 Introducing the brand new V6 irons from Wilson Staff. 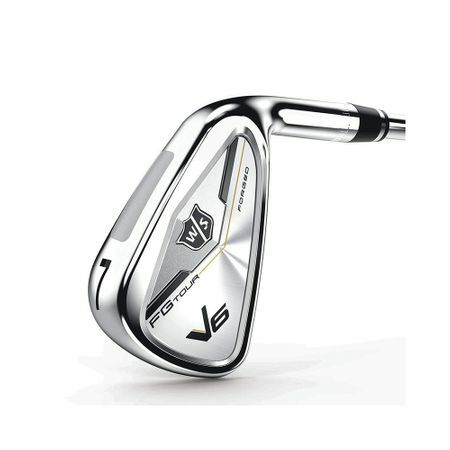 Combining that ultimate playability with game-changing Tungsten sole technology to control those miss hits and make every shot count. 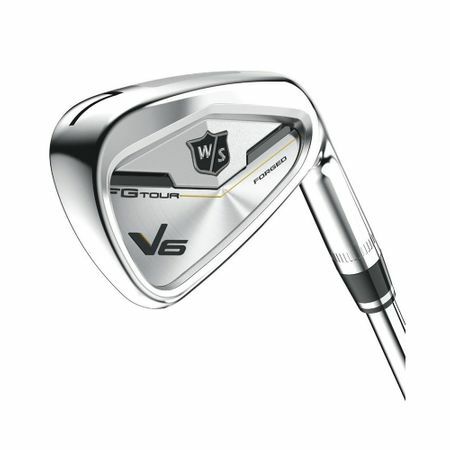 The Wilson Staff FG Tour V6 irons, designed for the Feel player seeking a sleek setup, ultimate feedback and shot-shaping control.